Seminal late 1990s/early Aughts UK indie weirdos Mansun broke up in 2003. Soon after, frontman Paul Draper began work on his first solo album…only for it to never see the light of day. One reason for this is that it simply was never completed. (Details, details.) 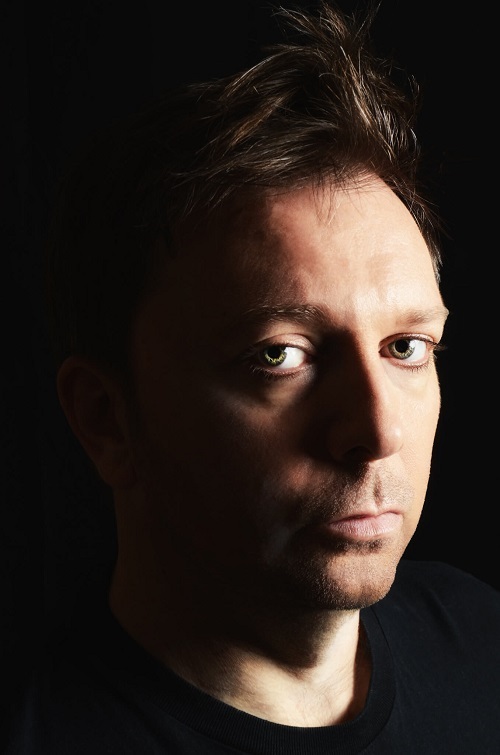 After spending 2014 and 2015 producing the debut album from world-beating polymath/total badass Catherine AD (aka The Anchoress), Draper was inspired to revisit this post-Mansun project and record his own material for the first time in nearly 15 years. The result is Spooky Action, whose songs detail a number of the actual reasons the record was originally scrapped: exhaustion, jealousy, mental illness, drugs, feuding, blackmail, publishing issues, lack of confidence, perceived lack of interest. 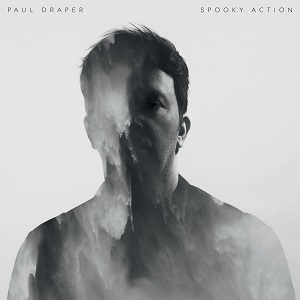 On Spooky Action, Draper incorporates Krautrock and electro-soul into Mansun’s signature mix of indie and prog. This heady brew is, at once, complex and immediate, and is chock-full of Draper’s flexible, unique vocals. Mansun was a band that could write big slabs of art rock and strange but brilliant pop singles with equal aplomb, and that versatility is a huge part of what makes this record so compelling. Contrast the slowly building, percussive, psychedelic-paranoid LCD Soundsystem vibe in album opener “Don’t Poke the Bear” with the instantly catchy, warped Philly soul of “Things People Want.” Elsewhere, “Grey House” skulks along on treated synths and slap bass that sounds like someone jumping out at you from behind a corner. It has the cool, arty edge of one of the fractured “rock” tracks on one of Bowie’s Berlin trilogy albums. RIYL: Mansun; Bowie’s Scary Monsters album; U2’s Achtung Baby if it was written and recorded under the grandstand at a dodgy horse racing track; that tantalizing borderland where pop meets art rock.